LCJ sensors is a designer and manufacturer of sonic wind sensors since 1999. 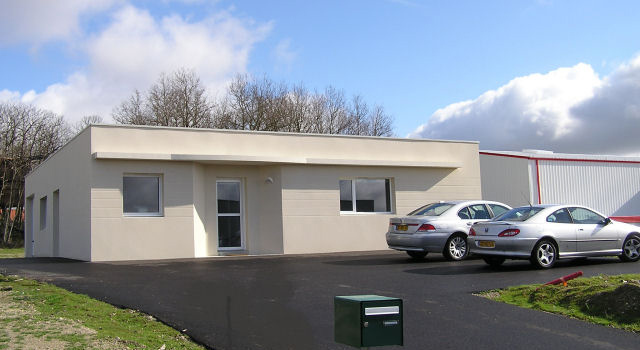 The premises of the company LCJ sensors, located in Vertou in Loire Atlantique. Well known in the nautical world, it is by GPS that the founder Mr Lauman started in 1982 before continuing the adventure in the wind sensors with the creation of LCJ sensors in 1999. Our ranges are suitable for a large number of public and professional uses of the land to the sea. Our commitment is simply to design and propose weathervanes anemometers, compact, light, discreet, energy-efficient in conditions of quality, price, deadlines, respect for men and the environment… of which Together we can be proud. Located in Vertou in the Loire Atlantique, LCJ Sensor is an innovative SME that offers its 4th generation of wind sonic sensors, and has already produced and distributed more than 6 000 sensors that operate worldwide. 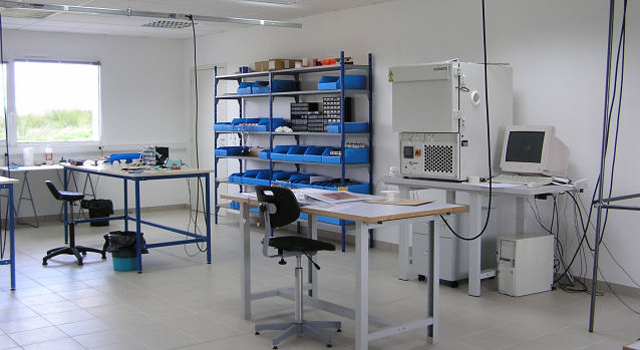 LCJ sensors has benefited from support and accompaniment to OSEO innovation. LCJ sensor offers robust, reliable, accurate wind measurement equipment, adaptable to many interfaces and as a designer and manufacturer, can offer solutions adapted to specific specifications. From the conception to the realization, the whole of the manufacturing of the sensors is carried out in France and distributed between the headquarters located in Vertou near Nantes and the subcontractors selected in a radius of 50 kilometers.